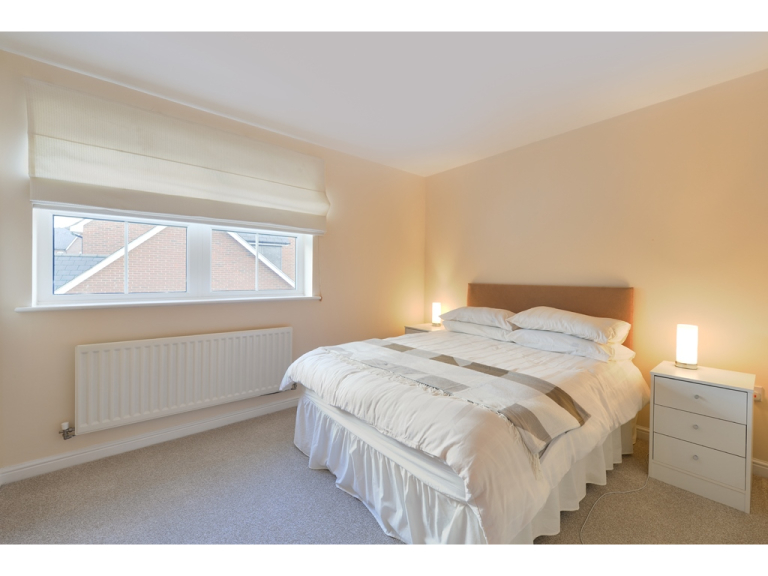 Located within the highly desirable Livingstone Park less than a mile from Epsom railway station and town centre, this attractive and deceptively spacious modern family home benefits from no ongoing chain and offers flexible and bright accommodation laid out over three floors with over 1500 Sq Ft of space. 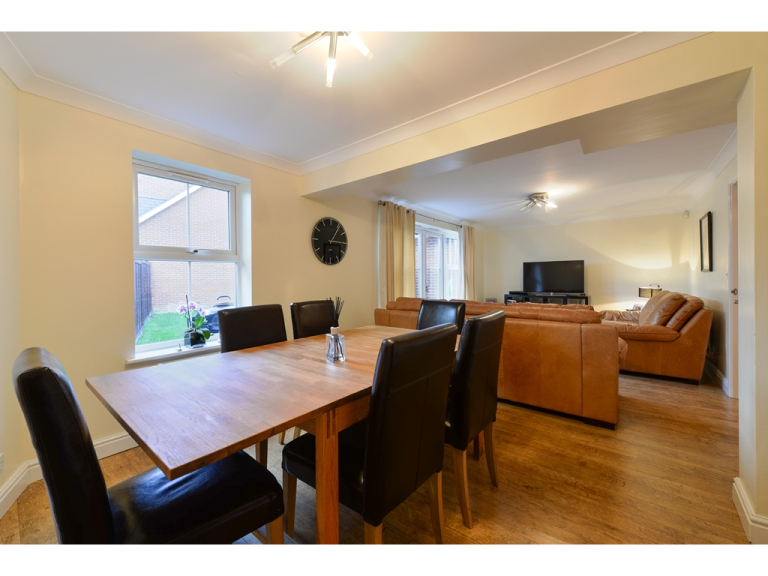 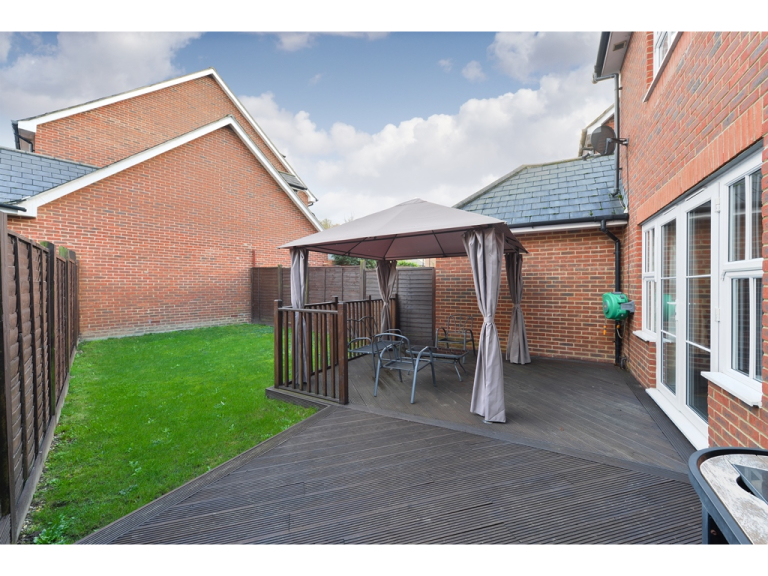 The property has been cleverly extended by the current owners to maximise the ground floor accommodation, coupled with a sympathetic conversion of the garage space it provides an impressive ground floor footprint that really caters for a modern family's day to day living requirements. 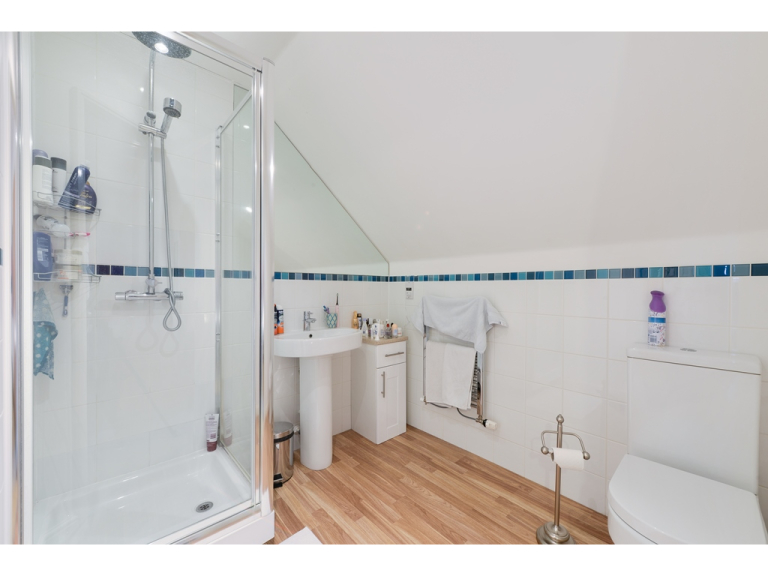 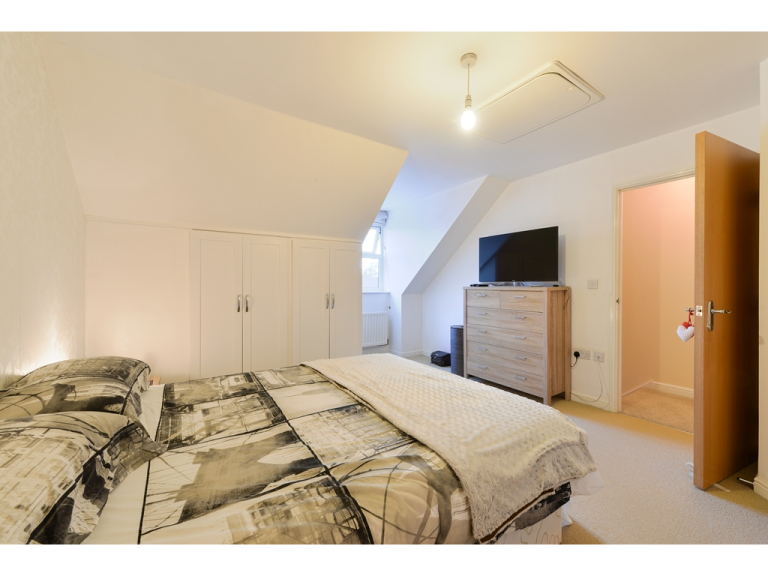 The generous accommodation continues on the first and second floors with an incredibly well balanced layout that boasts four genuine double bedrooms, two ensuite shower rooms, family bathroom and an abundance of built-in storage. 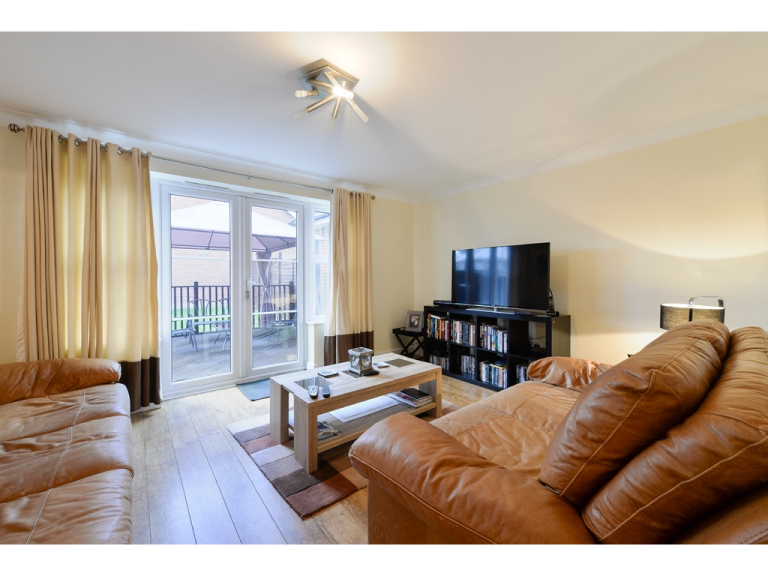 The property is set within a small cull de sac that is within meters from the surrounding parkland of the development and provides easy access to Horton Country Park, David Lloyd leisure centre and is within the catchment area of Southfield Park primary school.